Now that the big City Amateur tournament ended a couple of weeks ago I’m in full on golf equipment review and testing mode. I’ve got stacks of golf balls, golf clubs, golf accessories, and golf apparel to review. 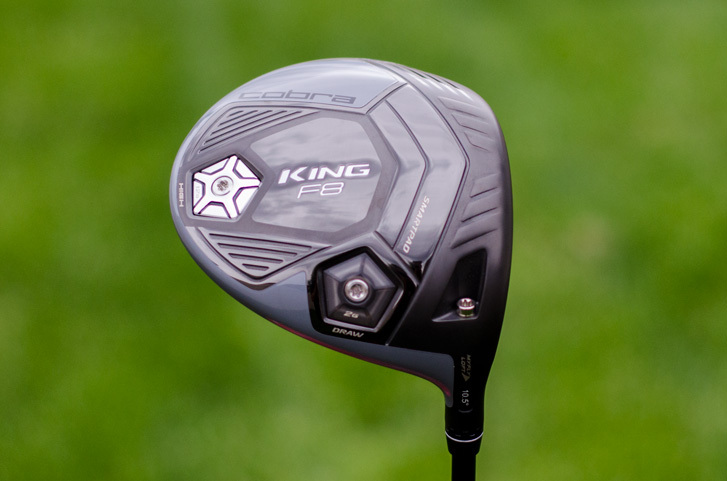 Currently in my gamer bag (and not likely to be dethroned any time soon) is the Cobra King F8 driver. I’ve been testing the King F8 since a little before the Am, about three weeks. I’ve probably logged 12 rounds with it so far and numerous buckets of balls on the range. The more I get used to it, the better I hit it. I’m getting more and more confident with the F8. 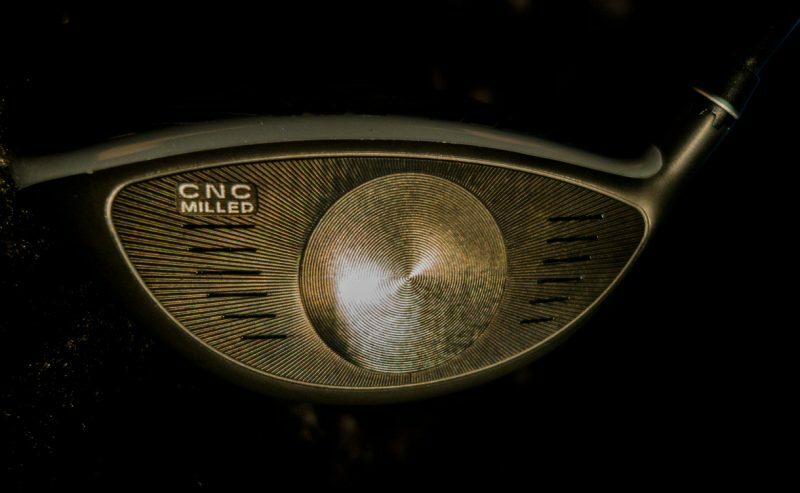 A lot of that confidence is getting the club’s customizable settings right, as well as ball position and tee height. It’s a bit different than my previous driver, not in a better or worse way. Just different. 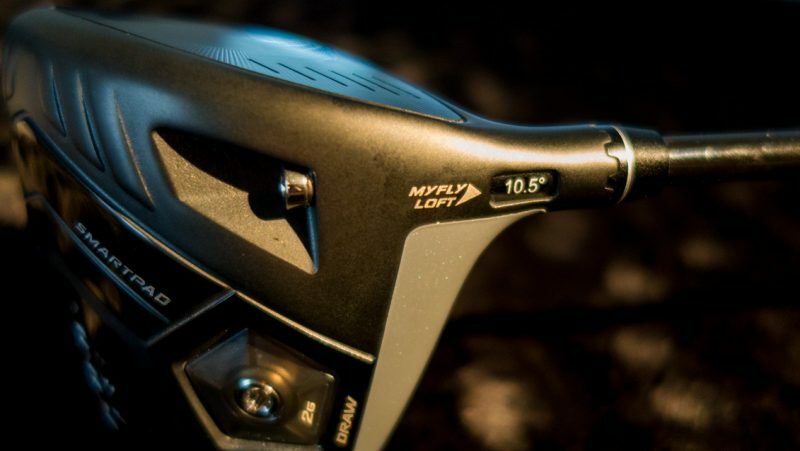 I think I’ve settled in on the weight and loft settings, with the heavy 12gram weight by the hosel and the MYFLY Loft setting at 10.5 degrees and a draw bias. Stay tuned for my full Cobra King F8 driver review soon.